This peacefully located home in the ‘Shearwater’ Estate is the perfect home for families looking for lifestyle and space. The superb outdoor entertaining area featuring a large outdoor spa, was highlighted with a luxe outdoor setting to create a backyard family oasis. Partially styled by Vault Interiors, our team utilised modern accessories, artwork and soft furnishings to complete the home and add a designer touch. Working with the occupants existing furniture we were able to boost the presentation in this already immaculately kept home. 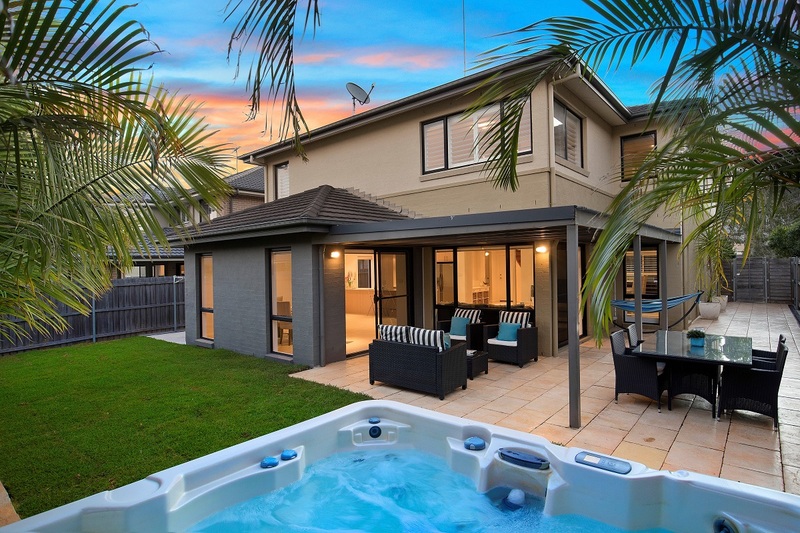 This fine estate home features 4 bedrooms and is located on Kingfisher Way in Warriewood. 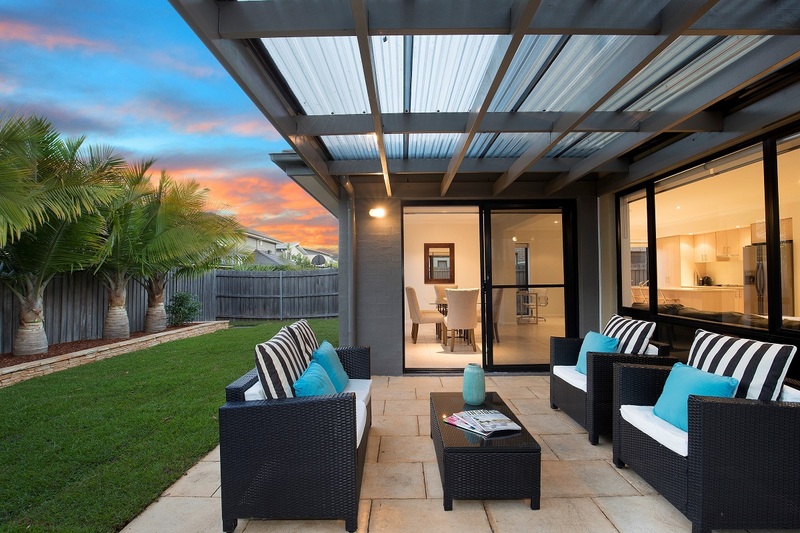 Proudly presented for sale by Aiden Wilcox and Mark Thorn from Belle Property Mona Vale. 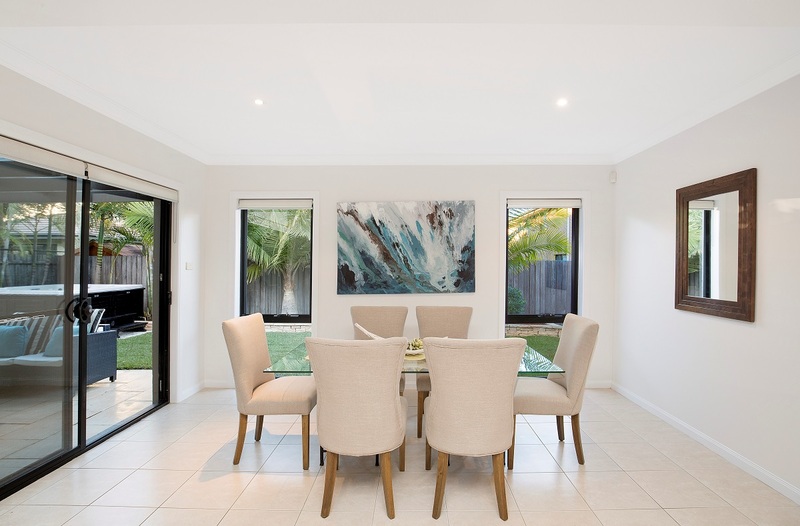 Find out how you can benefit from property styling and short term furniture rental.